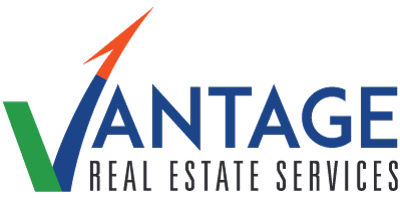 Vantage Real Estate Services is proud to announce and welcome Monica Walsh as the Company’s Executive Vice President. Monica brings a fresh perspective to the commercial real estate industry. A career founded in marketing, social networking and customer service; Monica brings her formal education to the foreground. With a firm grasp of the commercial real estate industry, Monica continually exposes details often missed by her contemporaries. Monica is a diligent communicator with her clients and works to achieve their goals. She brings a strategic yet personable approach with a focus on delivering exceptional outcomes that build real business advantages for our clients, from acquisition, financing and real estate portfolio management to leasing and investment sales. Monica builds long lasting partnerships with her clients through delivering unparalleled level of market intelligence while ensuring every interaction is provided with a comprehensive experience and insight. Her clients have come to rely on her for every aspect of the transaction and beyond. 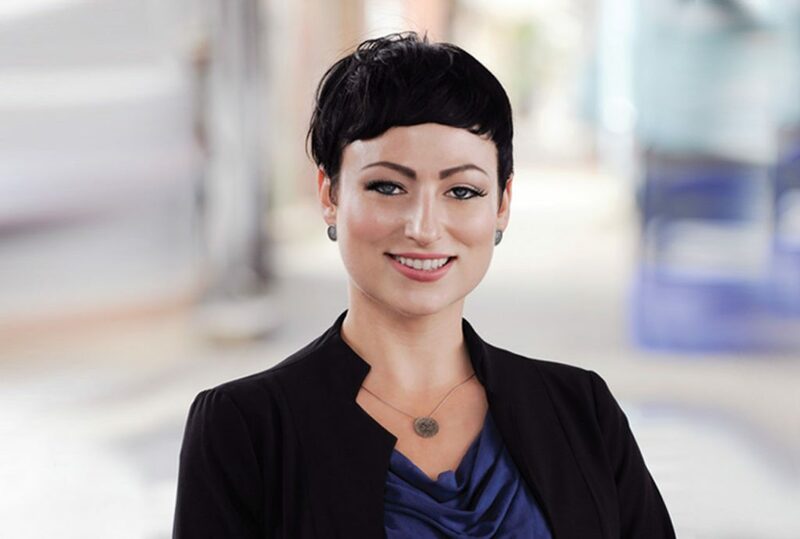 Monica’s strengths are in servicing small to medium size start-ups, established businesses, national tenants, big box retailers, land developers, non-profits and charitable organizations with a personal liking to fitness, health, wellness and educational institutes.